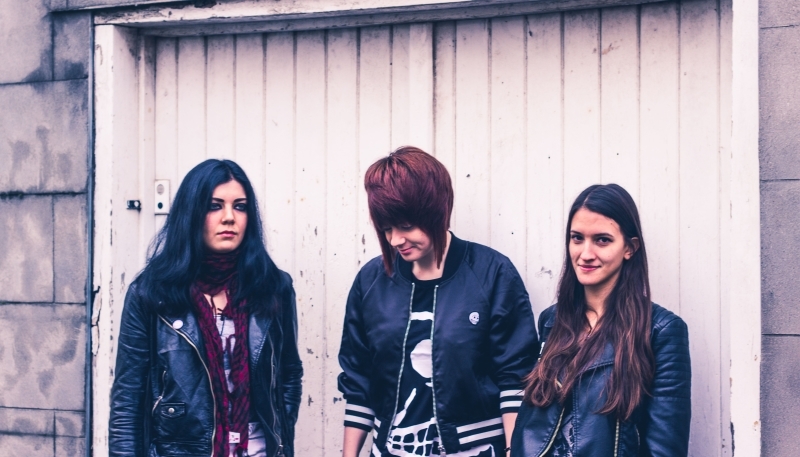 A quieter week for our video of the week contest this week, with winners no less deserving, we’re always delighted to see UK South West female rock trio iDestroy doing well. Doing well they certainly are, because they have come out on top of the latest Rock Sins video of the week contest with the video for their new single Lemons, seeing off a challenge from none other than black metal royalty in the shape of Dimmu Borgir! For ticket info for any of the shows, and for up-to-the-minute info from the band, please check out the iDestroy Facebook Page. Stay tuned for another video of the week contest here at Rock Sins very soon!